For contact information and updates. Please see their website and facebook page. 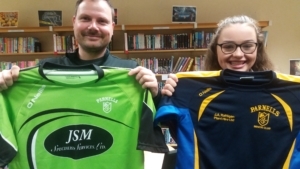 Parnells Ladies are a long established and successful Ladies Gaelic football club, based in London. 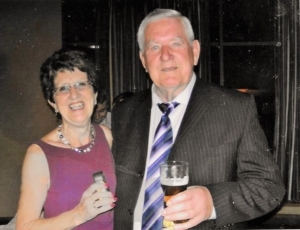 Our club is comprised of members from all parts of Ireland and the UK and with several from other parts of the world. We enjoy our game and encourage its promotion wherever possible. 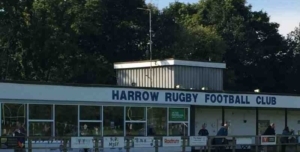 We welcome players at every level of the game and also welome any who are interested in participating in general club activities including administration, club development, social programmes and links with other sports etc. We are the current London and British Senior Senior Ladies champions and also hold the London senior league title as well as other local and tournament honours. We enjoy playing our game to a high standard and for several years have participated in the All Ireland club championship at quarter final, semi final, and finals stages with our winning of the 2012 All Ireland Intermediate Club Championship Final being a deserved reward for our commitment to this great game. We have also enjoyed success at All Ireland Sevens as well as British Sevens and Nines tournaments. 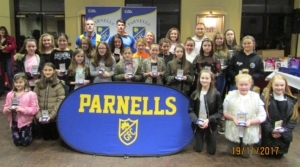 Though an independent club, Parnells Ladies are among a group made up of a series of Senior Mens teams, a comprehensive youth programme and of course ourselves. 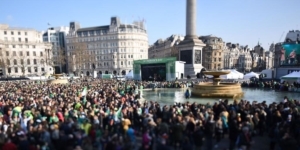 Gaelic games are well established in London with the GAA being at the heart of a community that extends well beyond sport. 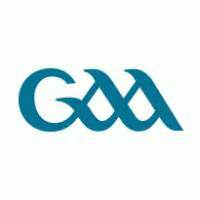 Our club is affiliated to London County Board and are bound by the rules and regulations of the Ladies Gaelic Football Association. 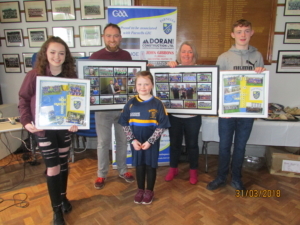 We welcome enquiries from any who wish to involve themselves with our club in any capacity, we also welcome enquiries about Gaelic Football in general or from schools or workgroups considering the formation of a club or clubs in their area. 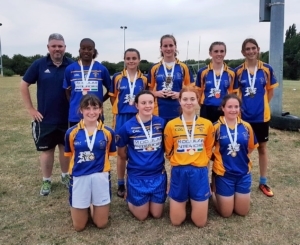 Ladies Gaelic Football is a fast moving and exiting game for everyone involved with a club or team, camaraderie, fitness and a colourful social outlet make it an ideal interest and with London being one of the great sporting cities in the world there is plenty to enjoy. 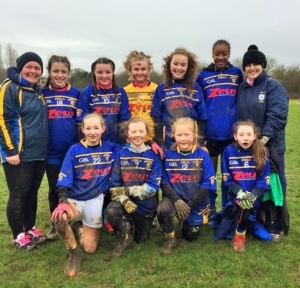 We have a growing youth section where young girls can play mixed gaelic with the boys from U6 upwards and by the time they reach U12, girls only teams are formed and we also have U14 and Over 14 teams who are extremely committed. 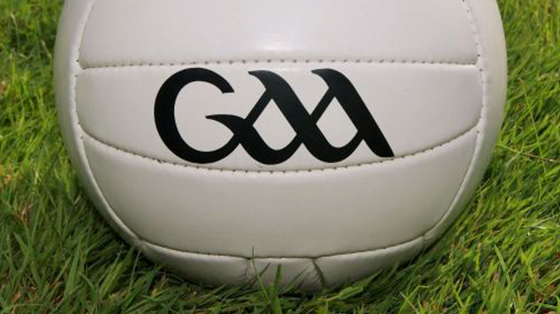 Parnells is also proud to be associated with the Gaelic4Girls programme run in the early part of the season.